Bryan Watts checks the band combination on a woodpecker before moving out to place birds in artificial cavities within the Great Dismal Swamp, NWR. Photo by Bobby Clontz. 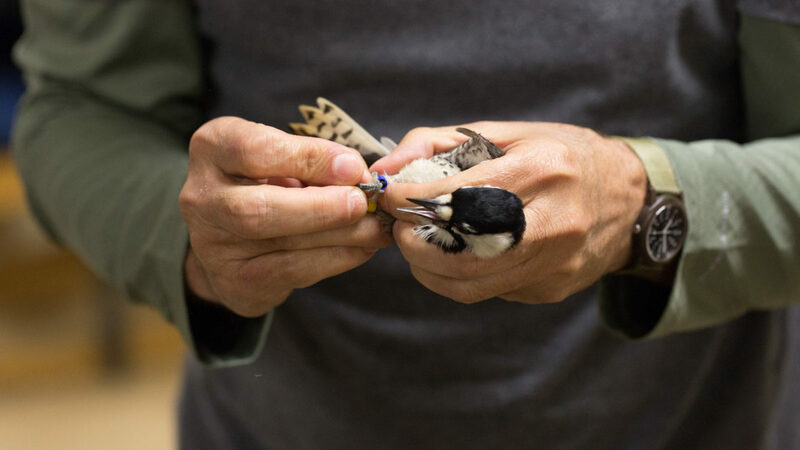 For the fourth consecutive year, CCB and a multi-state, multi-agency coalition rallied to capture red-cockaded woodpeckers from source populations in the Carolinas and Virginia for reintroduction within the Great Dismal Swamp National Wildlife Refuge (GDSNWR). The objective continues to be the establishment of a second viable breeding population in Virginia. As with all of the past translocations, a large number of man days was required during the late summer and early fall to identify candidate birds along with their backups and backups to backups, identify roost trees so that the birds could be captured, and then roost them again for confirmation during the run-up to movement night. 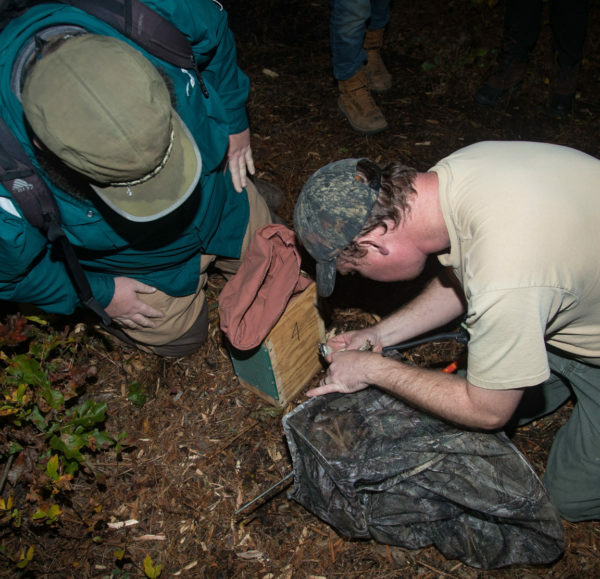 Kevin Rose (rt) and Fletcher Smith (lft) check a woodpecker after capture within Piney Grove Preserve. Photo by Bryan Watts. 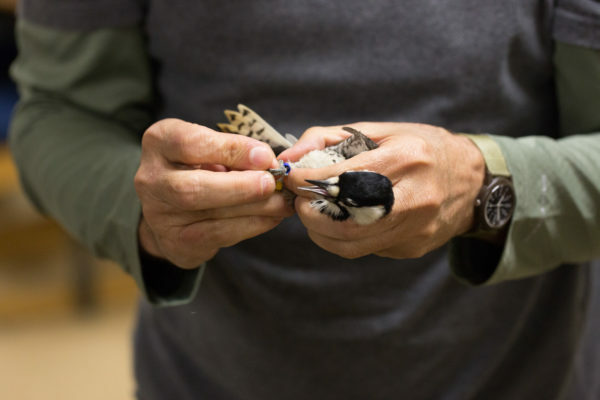 Eight hatch-year woodpeckers, including four males and four females, were moved during two nights. 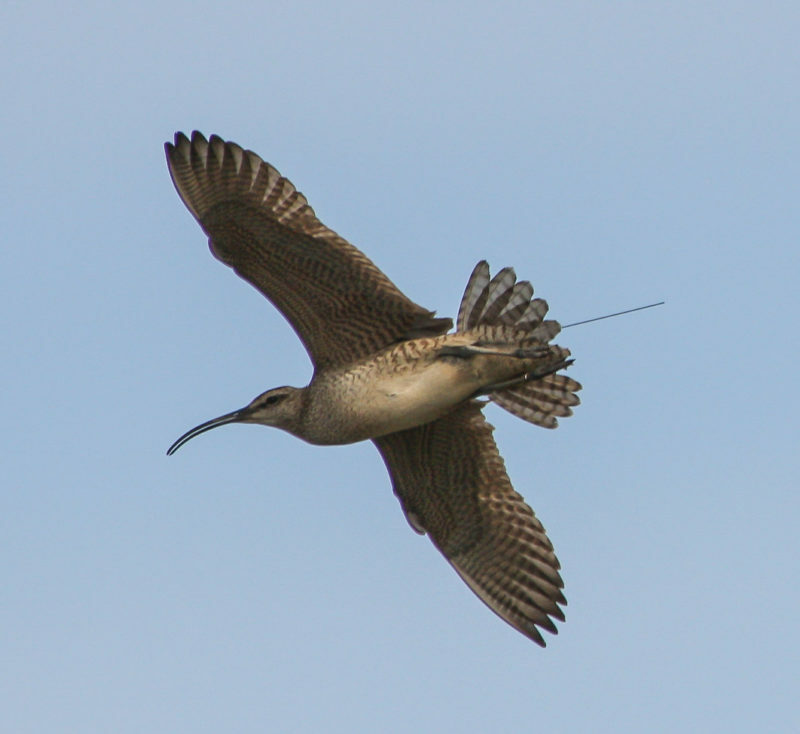 Four birds were moved from Carolina Sandhills National Wildlife Refuge in South Carolina and two birds were moved from Palmetto-Peartree Preserve in North Carolina on 18 October. 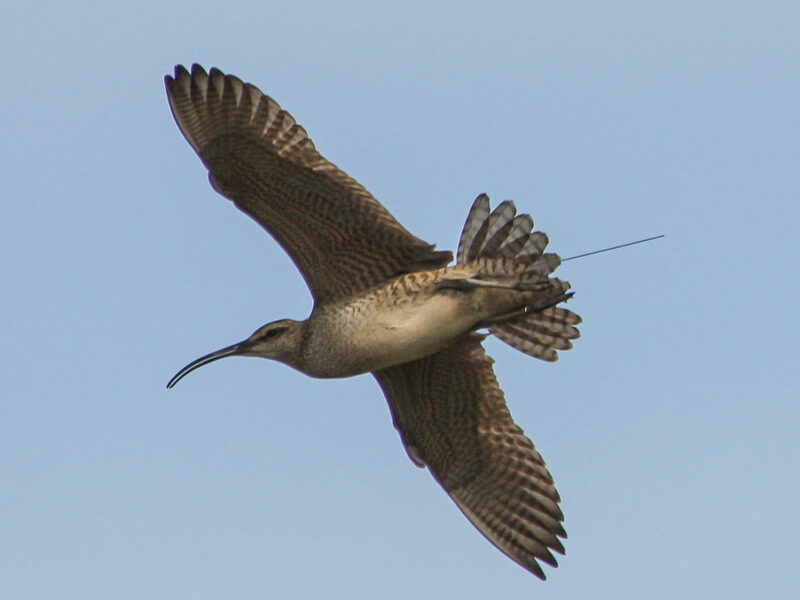 Two birds were moved from Piney Grove Preserve in Virginia on 7 November. 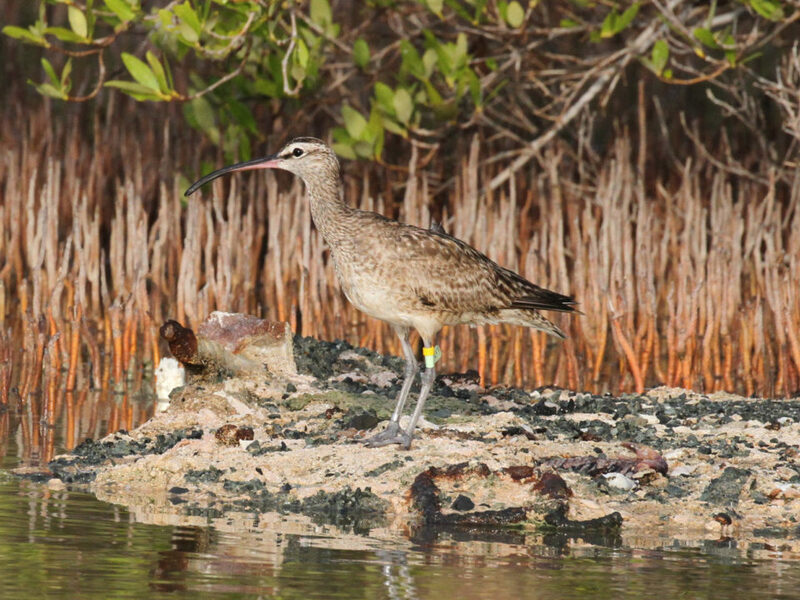 All birds were placed in artificial cavities and released the following morning at dawn. All birds emerged fine and interacted with other woodpeckers. In all, 36 woodpeckers have been meticulously monitored, captured, transported, and ultimately released from artificial cavities within the refuge since 2015. All birds have been released successfully. 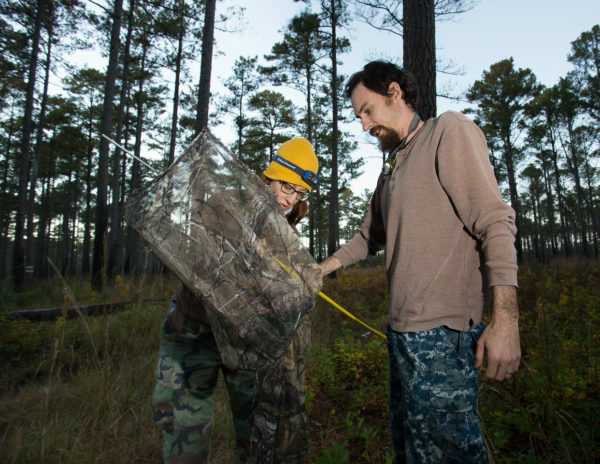 Chance Hines (rt) and Laura Duval (lft) extract a woodpecker from a pole net after capture. Photo by Bobby Clontz. CCB biologists and refuge staff began a survey of woodpeckers on the GDSNWR in early December 2018. 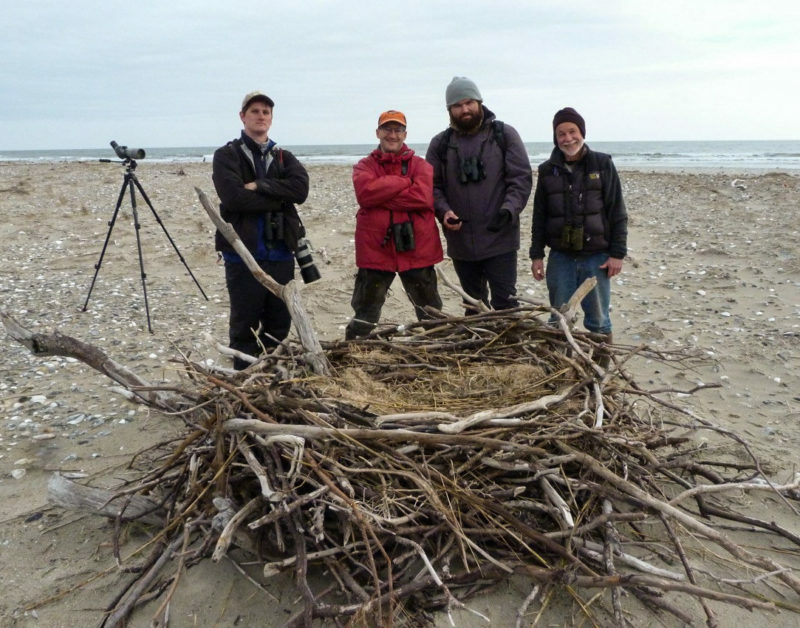 The survey systematically roosted all recruitment clusters and artificial cavity trees over a period of several days and identified all birds using the sites. 2018 was a reasonable retention year, as three of the eight birds that had been moved earlier in the fall found roosting. 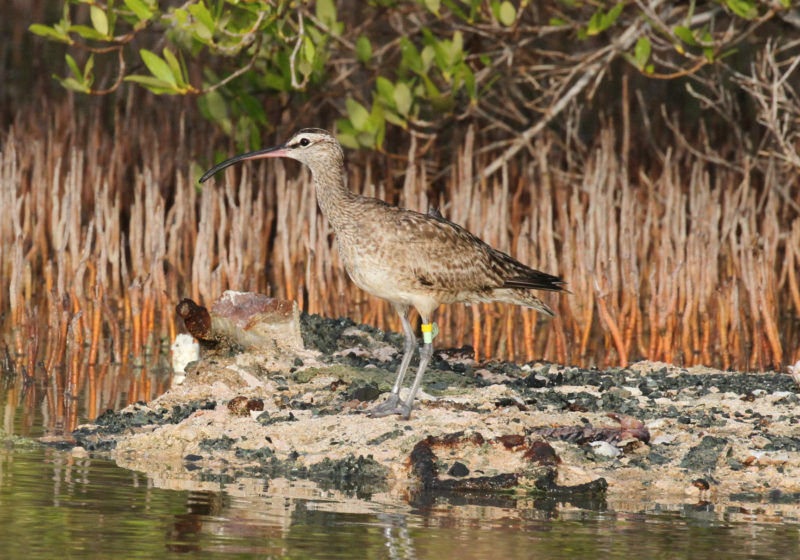 The 11 birds identified included four males and seven females setting up the possibility of four breeding pairs for the spring. 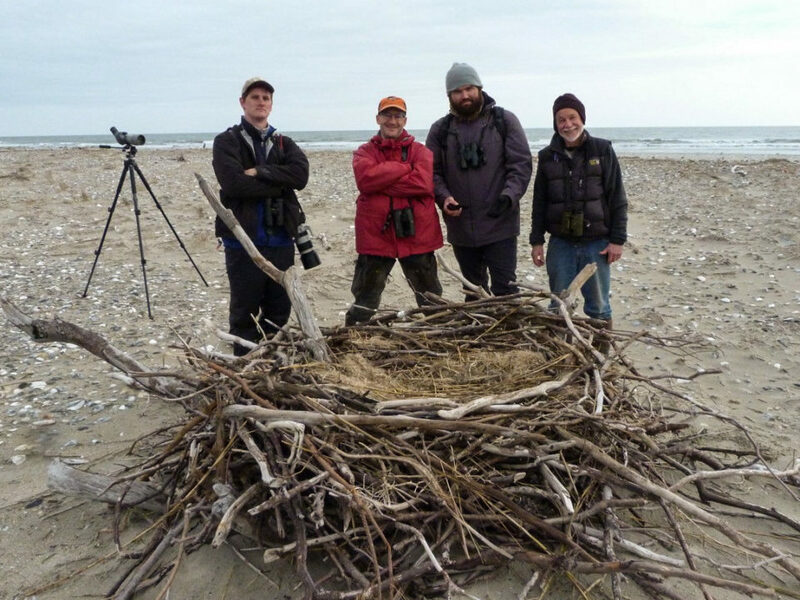 We will conduct another headcount in April to assess who is still standing as the birds move into the breeding season. 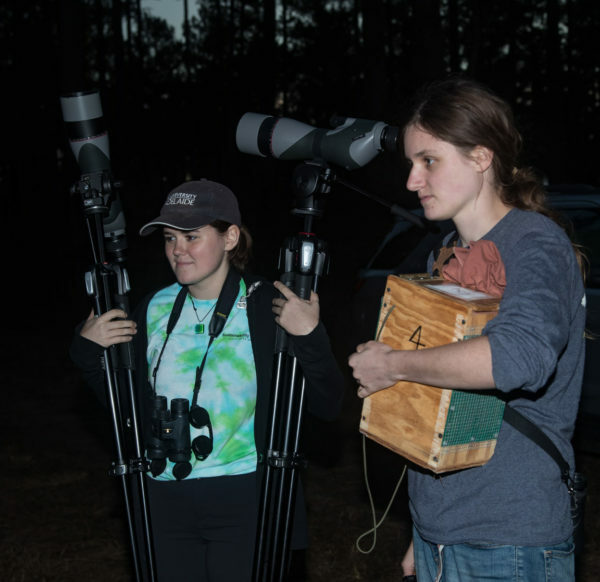 Courtney Check holds a woodpecker in a transport box while Erin Eichenberger carries spotting scopes. The two William & Mary undergraduate students helping with the roosting and capture of birds within Piney Grove Preserve. Photo by Bryan Watts.